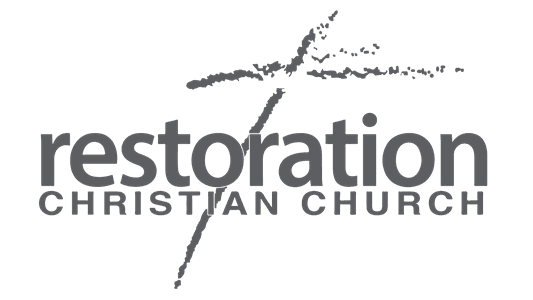 Say hello to the leadership team at Restoration Christian Church.  Got questions for the lead team at Restoration? Contact us by clicking here. 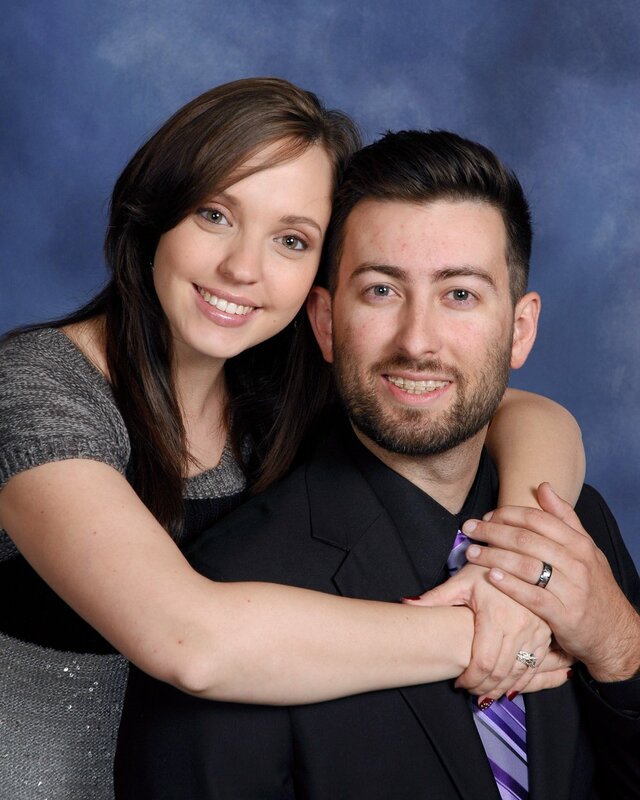 Kaleb Lay joined the team in 2014 as a ministry intern, and has grown under the tutelage of founding pastor, Bob Hauselman, as well as taken classes as Charis Bible College. He was ordained in 2015, and became the Lead Pastor when Pastor Hauselman retired in November 2017. 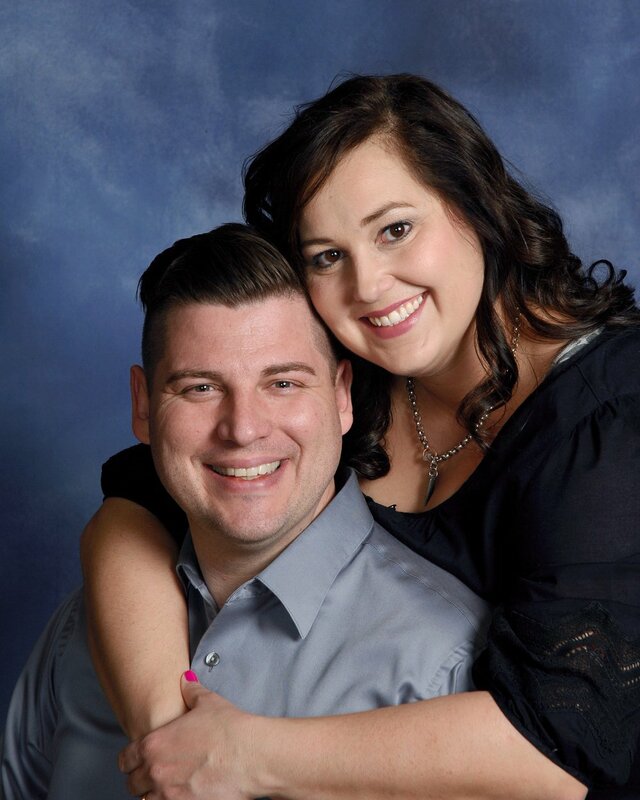 Pastor Kaleb lives in Sellersburg with his wife Marlea and their two children, Kightley and Daniel. Miriam Flowe has been serving at Restoration along with her husband, Danny, for over 20 years. They also have served as worship team leaders since 2013. Miriam works full-time in the church as Executive Pastor and holds a Music Degree from Indian University Southeast. Danny is a Health Information Manager for Norton Healthcare. They live in Sellersburg with their sons, James and Benjamin.